Noticing the early symptoms of diabetes can go a long way for your health. Symptoms of diabetes type 2 in adults commonly emerge in a slow fashion. It’s common that those who have type 2 diabetes haven’t noticed many of their symptoms because of how slowly they form. Early symptoms of diabetes can be noticed when you know what to look for. Here we will answer the question to what are the early signs of diabetes and what to do if you notice them. Early symptoms of diabetes may be hard to notice but after you read through our list you may have an idea of what to look out for. 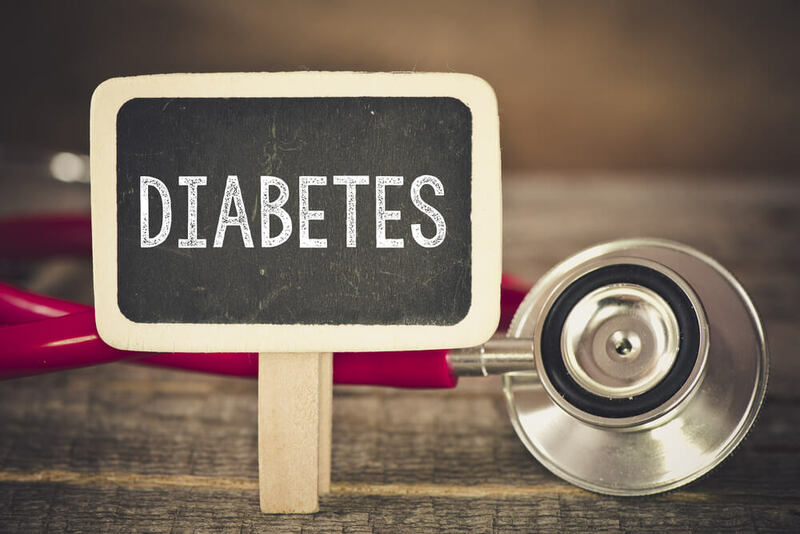 If you notice that you fall into the category of any of the symptoms of diabetes type 2 in adults, you should speak to a medical professional in order to receive the evaluation that you may need. Frequent Urination – do you get up in the middle of the night often to use the restroom, or do you notice that you go more often than you did before? The reason for more frequent urination and type 2 diabetes is because the kidneys are over working to flush out the high levels of sugar into the urine and out of the body. Thirst – As a direct result of frequent urination, causing those who have type 2 diabetes to feel thirsty more often. If you notice that you are using the bathroom and drinking water more often, it could be a sign of type 2 diabetes. Weight loss – Weight loss is another one of the early symptoms of diabetes due to things that are going on in the body. Hunger – High levels of insulin, due to the fact that it isn’t being used correctly to convert sugar to energy, make the brain send signals to the body letting you know that you’re hungry. Nerve Damage – Nerve damage can be noted as tingling in the out extremities such as the feet or hands. It’s called diabetic neuropathy and can be noticed as either tingling or actual pain. Blurred Vision – Blurred vision is due to the fact that the muscles in the eye have to work harder when you have type 2 diabetes. Frequent changes in blood sugar cause a lag in the adaptation of eye muscles noting it as one of the early signs of diabetes. Fatigue – When your body deprives the cells of sugar it causes not only tiredness but also irritability. The pancreas produces a hormone that is called insulin. When insulin is secreted into the bloodstream it no only allows sugar to enter your cells but it also lowers the level of sugar in the blood stream. The less sugar in your bloodstream, the less insulin is produced in the pancreas. Age – If you are over the age of 45, you run the risk of developing type 2 diabetes. Race – Unfortunately people of certain ethnicities run a higher risk for developing type 2 diabetes than others. Prediabetes – If you have been diagnosed with prediabetes you run the risk of developing type 2 diabetes. Although, if you have prediabetes it can be revered through habit and lifestyle changes. Type 2 diabetes is not something to take lightly because it affects many major organs in the body and lead the body to serious diseases. Take care of yourself and your body through your habits and lifestyle.